EURAXESS - Researchers in Motion is a unique pan-European initiative delivering information and support services to professional researchers. 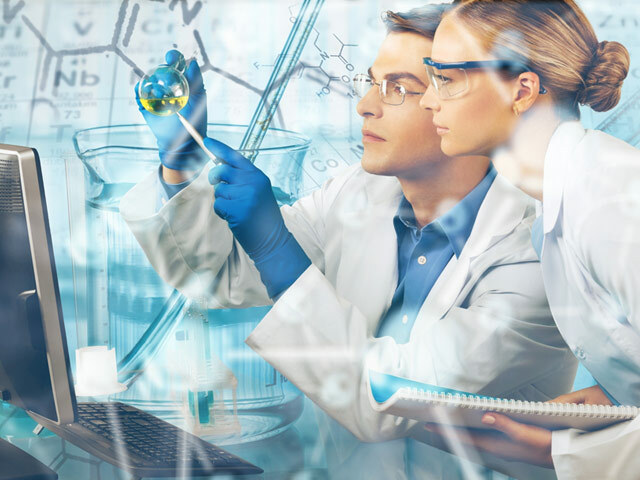 Backed by the European Union, member states and associated countries, it supports researcher mobility and career development, while enhancing scientific collaboration between Europe and the world. EURAXESS is also your gateway to Science4Refugees, a Commission's initiative helping refugee researchers find suitable jobs in today's challenging research landscape.Part of the initiative, is the Science4Refugees Research Buddies, supporting refugee scientists in finding European researchers to discuss problems, find solutions and study together, by matching their research field, scientific studies and interests. Have you got a great idea? Do you need help developing it? You can find partners in business and academia to help you get started, find out about funding and many more. EURAXESS figures at WORLDWIDE level. Are you changing jobs or moving to another country and not sure what to expect? Are you looking for funding ? All the information you need – from the start of your career to retirement – is at your fingertips in WORKING ENVIRONMENT. If you are a non-EU national, as a researcher you have several ways of entering Europe for work. Discover the Scientific Visa Package which will facilitate your move to Europe, with lots of useful information about your stay. As a researcher working in Europe, both you and your employer have rights and obligations. Find out what they are! Our mission: help you get started in Europe. In October 2015, the European Commission has launched the Science4Refugees initiative to help refugee scientists and researchers find suitable jobs that both improve their own situation and put their skills and experience to good use in Europe's research system. 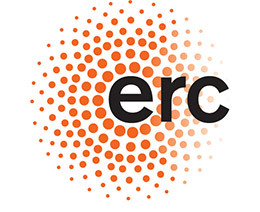 Are you a refugee researcher looking for a job in research ? How would feel about being part of a large research community and having your CV data searched by top notch recruiters ? If interested, you can beneficiate from all these, by following two easy steps. First step : register and create your Researcher profile at the Science4Refugees page. Second step : select "Science4Refugees" in the "Personal Preferences" section of your profile in order to declare your interest in an internship or a job under the Science4Refugees initiative. Are you an institution looking to recruit talented refugee researchers? When posting offers on EURAXESS, you will able to indicate that the position offered is promoted as a Science4Refugees position. Are you a refugee researcher looking to stay up to date in your research field? Did you know that there are European researchers out there ready to help you ? Have a look at the Science4Refugees Buddy Programme ! Work on your growth strategy! 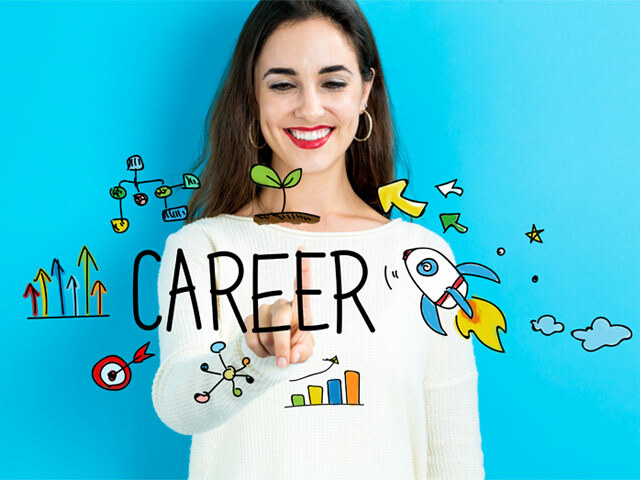 EURAXESS supports you through the process of planning and implementing action steps towards your career goals, with the help of its Career Development Centres, useful information, training resources and many more to come! The EURAXESS Career Development Centres have dedicated staff ready to assist reserchers with advice on career development opportunities. Get in touch with them, now ! If you are looking to improve your employability and develop your career with the help of training, you have come to the right place. At EURAXESS we are committed to ease your access to the best research training ressources ! Are you looking for collaborators ? PARTNERING is the collaboration tool that helps you find partners in business, academia, as well as entrepreneurs and researchers. FIND MEMBERS is the directory that lets you search for individuals. If your future partner is a researcher/entrepreneur, you are just one click away from getting connected ! 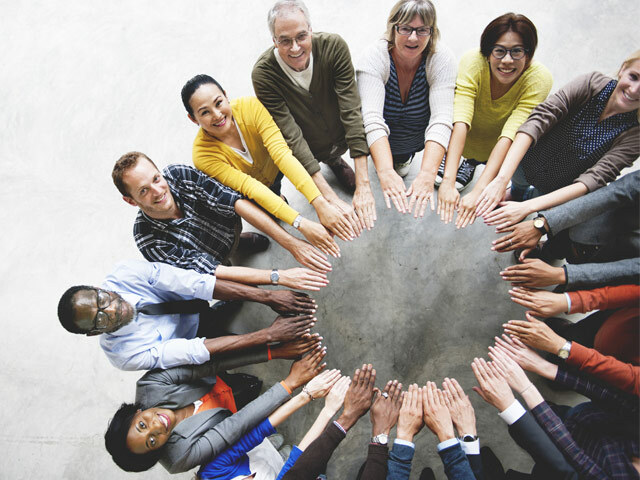 As a member of the EURAXESS network, you can use FIND MEMBERS to look up for your fellow colleagues. In FIND ORGANISATIONS you can search the database to find partners in business and academia. As a member of the EURAXESS network, you can use FIND ORGANISATIONS to look up for your fellow colleagues. EURAXESS provides practical support to researchers as they relocate for work. This can save employers time and money by helping new recruits with their move abroad. At EURAXESS, you are just one click away from a wealth of information on topics ranging from accomodation, to social security and banking, taxation, salaries and many more ! Are you seeking for personalised, free of charge assistance when relocating for your research project ? Don't look further ! Get in touch with the EURAXESS Centres, a network of more than 500 units accross Europe, ready to assist you and your family ! We live in an increasingly interconnected world. EURAXESS Worldwide offers researchers the opportunity to interact on a global scale. 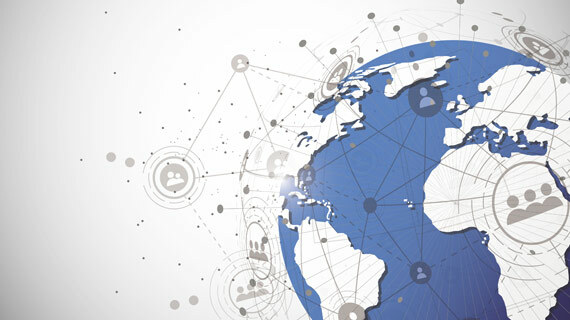 Whether you want to know more about European research policy, funding or further collaboration opportunities, EURAXESS Worldwide has dedicated teams across the world - ASEAN (focus on Indonesia, Malaysia, Singapore, Thailand and Vietnam), China, India, Japan, Korea, Latin America and the Caribbean (focus on Argentina, Brazil, Chile, Columbia and Mexico), North America (Canada and US). Additionally, a EURAXESS information website for Australia and New Zealand went online in June 2018. I came to Poland with my family to join Prof. Piotr Sułkowski's group at the Faculty of Physics at the University of Warsaw. I was employed as a postdoctoral researcher for his project "Quantum Fields and Knot Homologies" funded by European Research Council, which aims to tackle fundamental questions that lie at the interface of quantum field theory, string theory and knot theory. After completing my PhD in the Netherlands, I came to Warsaw, Poland, for a postdoc position at the Institute of Mathematics of the Polish Academy of Sciences. Since I am a European citizen, securing a visa for myself was not a problem. However, my fiancée is from the United States and it was much more of a fuss to obtain a residence permit for her, mainly because we are not yet married. We were in the process of going through all the paperwork and trying to figure out how to proceed when someone recommended that we contact Monika Zaremba from EURAXESS Centre in Warsaw. I participated in an exchange studies program between Luleå University of Technology and Arkhangelsk State Technical University (in my hometown) and, therefore, came to Sweden as an exchange student. I am extremely satisfied from my experience with Euraxess. First, I found the grant on the Euraxess webpage and I applied afterwards. Second, the guide on Luxembourg I was provided with was very helpful. The people working for Euraxess Luxembourg have always been very close to the researchers. Euraxess Luxembourg is doing a fine job assisting people like me and they are always available for consultation to deal with any problems that may arise. I was dealing with the difficulty of getting a suitable place to stay. We had exhausted all the possibilities we have been informed of. We have contacted different people and institutions we believed could be of some help to us, but we were unsuccessful. Then I got to know about the existence of the Euraxess-Luxembourg. Euraxess - Luxembourg (and particularly Ms Bárbara Daniel) were of extreme importance during my moving to Luxembourg. When I got in direct contact with Ms Bárbara Daniel, she immediately solved our problem. have always found the time to receive us and to actively try to help us. It is always more comfortable to undertake this kind of ventures when you feel that there are people at your side. 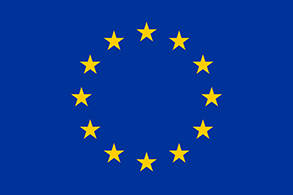 Would you like to know more about EU research funding ? Discover the many funding streams available in Europe, from funding research consortia to individual grants.